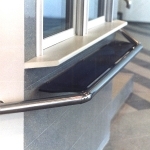 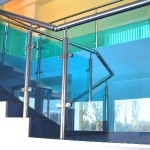 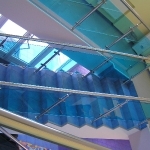 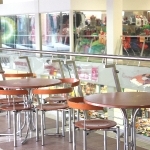 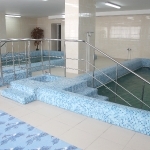 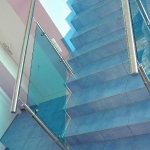 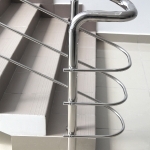 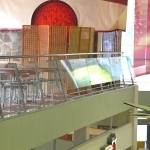 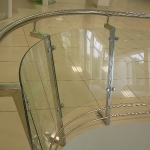 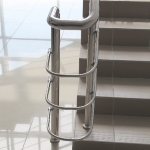 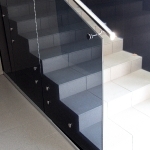 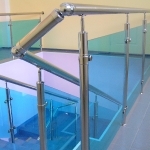 The company «Sklo-Service» has an organization department engaged in production and assembly of steps, handrails and barriers from glass, wood, stainless, chromed, aluminium tubes and components. 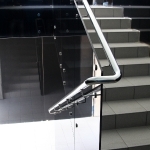 At present just these very materials embody the progress in architecture and design. 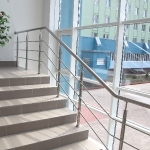 Specialists of our company carry out measurements, calculations, drafts, can offer various variants of constructions, combinations of materials, form, design, calculation of value of your order. 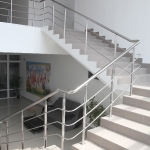 We work constantly over improvement of constructions, units and details necessary for production.